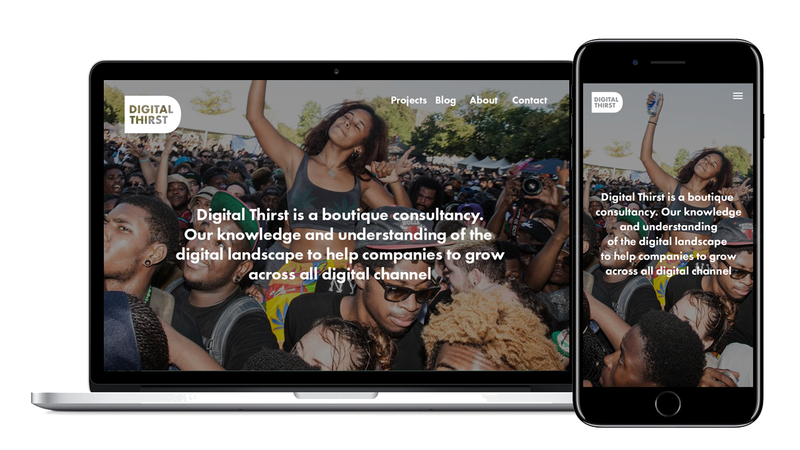 Digital Thirst is a boutique digital advertising agency based in London. They work with advertisers, agencies and publishers to help them find the right advertising channels to connect them to their audiences. 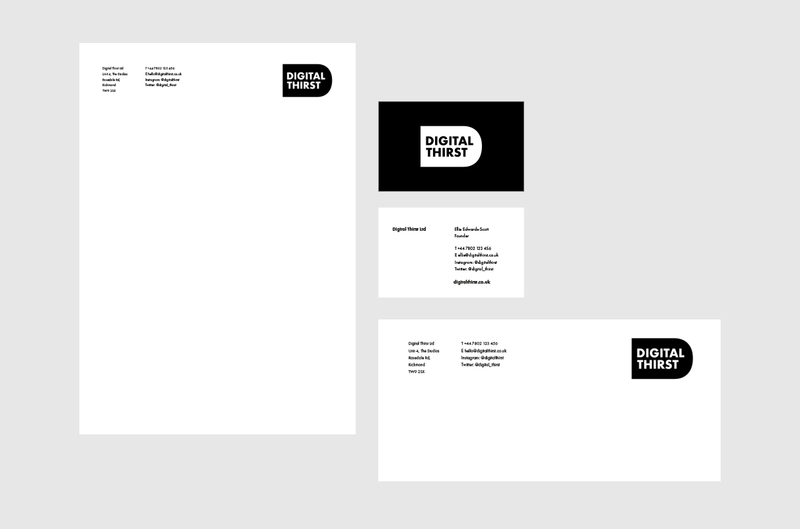 I was commissioned by their founder Ellie Edwards to create a logo and develop concepts for how they can best communicate brand and unique business proposition. The concept for the logo is loosely based on the shape of a tongue, to indicate the idea of taste. 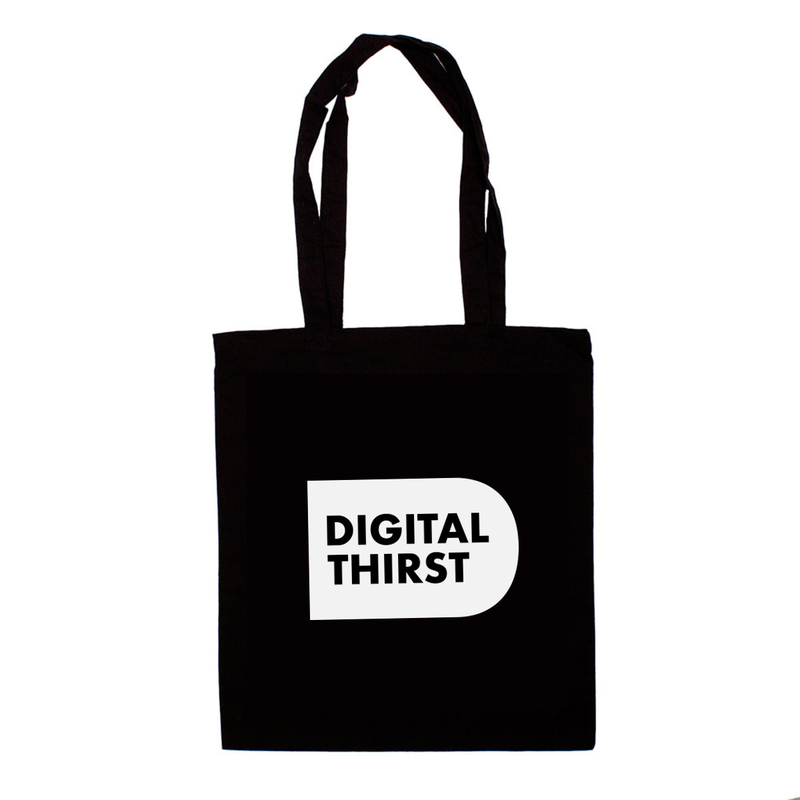 I created a simple rendering of the words Digital Thirst in Futura Condensed Extrabold works within a half lozenge shape for use on printed materials, online and social media where much of their clients operate.